Wankhede Madam's Academy – Peak Performance Coach, Business Development Consultant, Mentor, Speaker, Writer, Presenter, Inspiring the courage! Where Skill is Enhanced, Excellence is Imbued and Success is Guaranteed. For 11th - 12th, NEET batches Physics by Wankhede Madam only. | New Admission to XIth XIIth, NEET are in Final phase. Wankhede Madam’s Academy is one of the best institutes in Maharashtra and India providing coaching of all India medical and engineering entrance. Since last 10 years, the students of W.M.A. 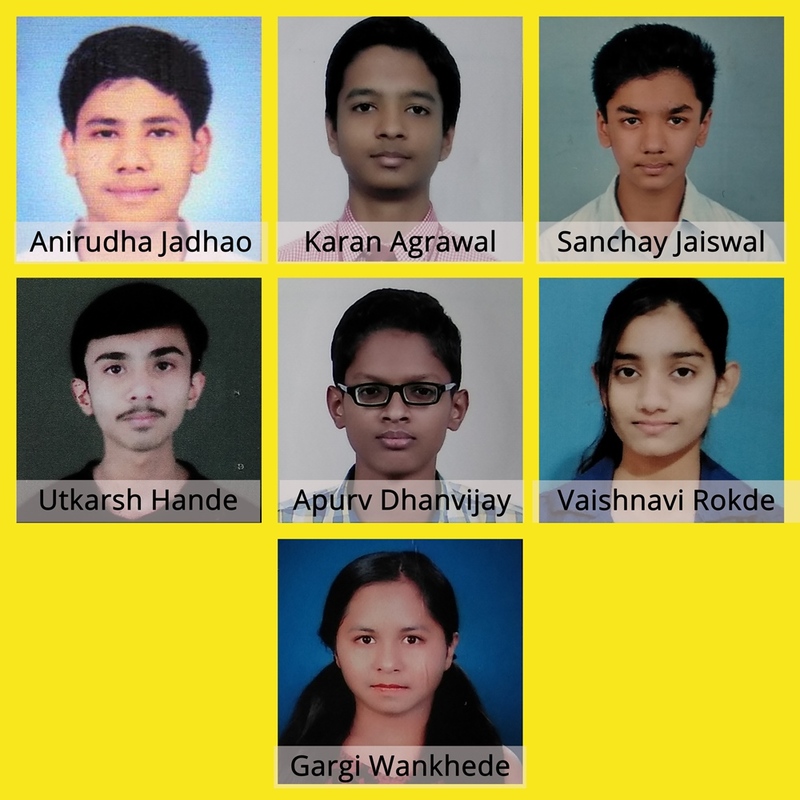 are occupying top positions in the result of medical entrance exam conducted on Maharashtra state level and on all India level. Academy is maintaining highest selection ratio for admission to top ranking govt. Medical / engineering colleges with state ranks 1 -2 and all India ranks upto top -21 in the all India medical entrance examination. NEET / AIIMS admissions starting from 15th December 2018. Test series starting from 15th January 2019. Admissions going on. Test Series admissions going on. Crash Course - 2019 starts from 13th March 2019. Admissions going on. Admission of 07 students to KEM Mumbai. Admission of 03 students to BJ / Nair Medical College. Admission of 110 students to GMC Yeotmal/Akola/Chandrapur/Gondia. Admission of 62 students to Deemed University / Private Colleges on merit. 108 students scored 90% above marks in XII state board. More than 50% seats of GMC’s ( Vidarbha Quota ) are filled from this Institute.